Our holiday Coffee & Cars with Pelican is taking place on Saturday, November 12th. Mark the date! 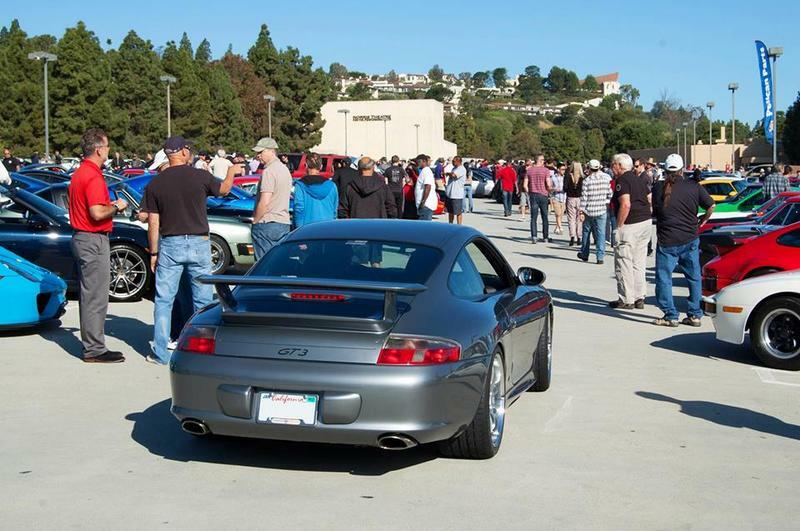 And enjoy the Coffee & Cars photo gallery HERE.